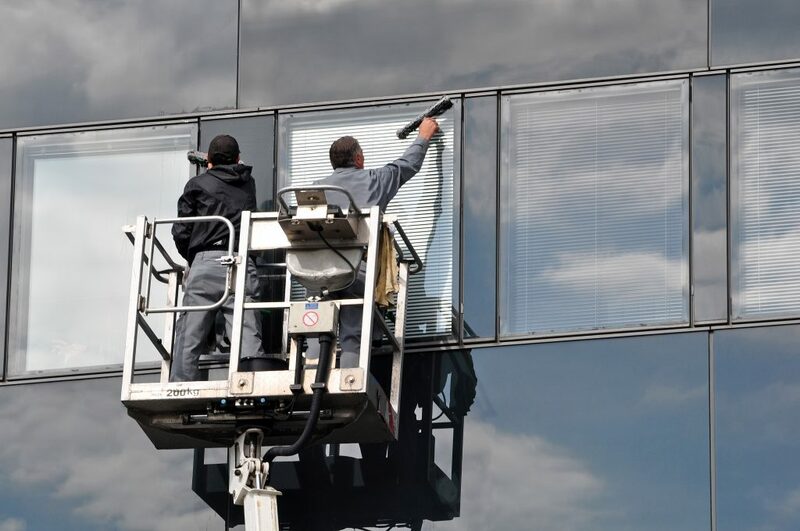 Hafren Services offers competitively priced commercial window cleaning in and around Crewe. Hard to access high level windows and fascias can attract grime that rapidly builds up. At Hafren Services, we use specialist cleaning equipment to enable us to clean those high windows and fascias that are often unreachable. Our competitively priced service ensures that your business is left looking as presentable as it possibly can be, and will prevent further excess dirt and grime from taking hold of your high level fascias and windows.